The Leupold Mark AR MOD 1 series of tactical riflescopes have been purpose built for the most demanding situations and shooters. Designed specifically for the AR platform but equally at home on other MSRs and bolt action rifles, the Mark AR MOD 1 will help you squeeze the most performance out of your rifle wherever and whenever you need it most. I tinkered around with "budget" optics for a while, but I finally broke down and spent some money on a optic with a reputation for excellence, at mid level price range. Wow...it's a world of difference. This thing is crystal clear, sharp, and the eye relief is outstanding. The Green Fire-dot is an awesome feature. If you are on the fence about this product, just buy it. It's worth every penny, you'll love it. Scope is great, as usual from Leupold. I've been going back and forth with cheaper optics, both red dots and low powered scopes. This scope seems to be the best compromise for me. It's really light weight, can function in a close range capacity, and can spin out to 200 yard shooting. On the plus side, the etched outer circle is good for quick acquisition. My one criticism is that the cross-hairs are thick. I wish that this model had the finer lines at the intersection point. Order was as described with very efficient processing and shipping. This is a perfect scope for an AR. I can shoot a 1" group at 100 yards, but dialed down it is great for close up shots. Primary Arms had the best price by far, and promptly shipped it. My new favorite online retailer! This is a nice lightweight carbine scope. The glass is clear and the reticle is very usable at closer ranges and a little distance. I have a Leupold VXr 1.25 -4 Patrol and this scope is very similar. The difference between 1.25 X and 1.5 X is hardly noticeable. The field of view is better with the Patrol but the Mark AR is fine. I think the glass is close to Leupold's VX II and the VXr Patrol is like a VX III to give a comparison.It is a good scope for a lightweight carbine build if you don't have $1500 for a scope. I think it is 90% as good as a VXr Patrol for $200 less. I really like the light weigh. Both products where as described and were shipped out and arrived quickly and in good condition. Price for the combination was 75 to a 100 better than any other site - great customer support and advise. 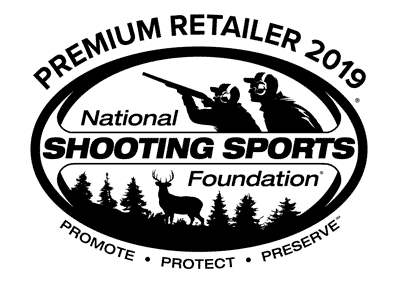 You won't go wrong being a customer of Primary Arms ! I wanted a light weight scope for my AR. I found a Leupold 1.5-4x20mm scope at primaryarms. It was just what I was looking for and the lowest price on the net. I had it in 3 days and it was perfect. I now have a new favorite gun site for shopping. Thanks primaryarms. I've used quite a few scopes in the past. From Nikon to Burris to NCStar, none of them compare to this scope. Only downside for some is no true 1x magnification and long eye relief. Neither are a problem for me. Clearest and brightest glass I have seen. Mounted on a AR15 with an ADM Scout mount. This is the best bang for the buck as far as high end optics. If you don't get the big deal about Leupold, buy one and you will get it.As always, Primary Arms gave great customer service and fast delivery. I will always look to make future purchases with Primary Arms first. I have been waiting for a 1" lightweight 1x4 that was decent quality, they FINALLY make one. I didnt want a 30mm tube due to weight and don't care for the reticles on the trijicon. 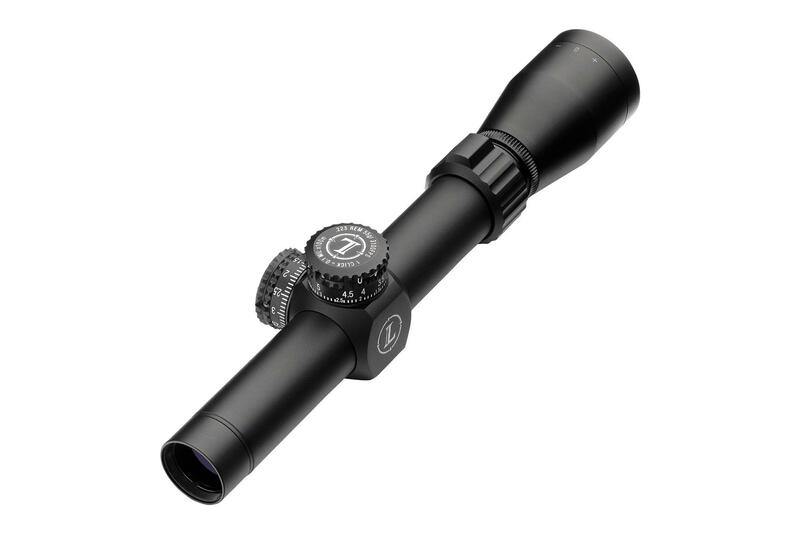 This scope is lightweight, excellent quality, good glass, good illuminated reticle, and has target knobs. The reticle is not as bright as a red dot but I only use illumination at dusk for squirrel, coyote hunting and its perfect for this. All of this and Leupold warranty, what else can you ask for. Was looking for a quality/relatively cheap varmint scope for an AR and Leupold maintains there quality craftsmanship with this scope. Simple, easy, illuminated optics. Nice.